To celebrate April being National Garden Month, all bedding plants will be 20% off on Tuesdays and Wednesdays all month. Come see us! 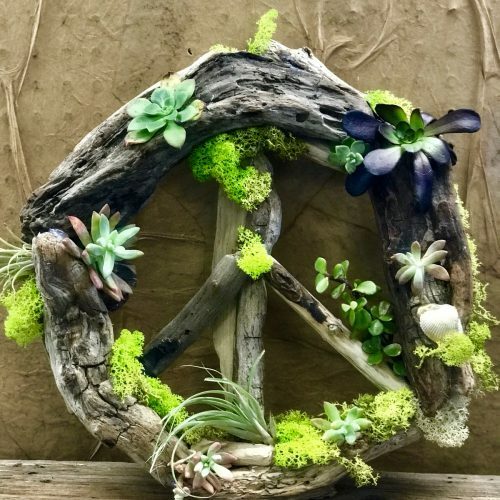 Make and take home your own fun, whimsical garden art! 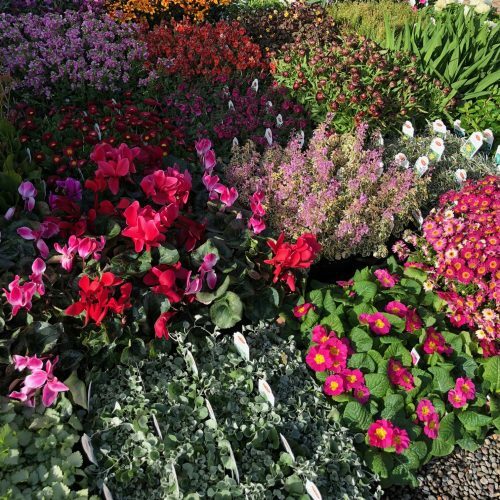 Our nursery offers a complete selection of seasonal and indoor plants and flowers, as well as garden pots and decorative objects for your outdoor garden. Our staff is excited to share their garden and landscape knowledge with you! Our Florist Shop specializes in arrangements for any event or special occasion. Our staff are excited to help you bring your vision to life!